Buying a cheap van, what you can get ? Vans are what drive Australia everyday. They get stuff done; deliveries, movers, lifters, rubbish pick ups, towing and transporting. Not to mention all the hardworking tradies out there! A van is not just a vehicle to get around; it’s often a vital tool for running your business. So, where is the best place to look if you want to buy a cheap van to keep you on the road? There are plenty of places to look for a used vehicle, but to find a real bargain you need to know where to look. The key is to find a van that is cheap, yet reliable. There are plenty of opportunists out there looking to sell a ‘lemon’, so it pays to take a little time, do your homework, and see the vehicle if possible before buying. Always check the paperwork, and also get an insurance quote for the new make and model you are buying. It’s no good saving big on a bargain if your insurance premiums will shoot through the roof! Gumtree and Carsales are great websites to browse used vans for a deal. Both sites have a mix of private and commercial sellers so you can compare prices and negotiate. Carsales often offer finance through their commercial sellers too, along with extras such as insurance so you can drive away as a one-stop shop. The other great thing about these two sites is that you can filter by distance. 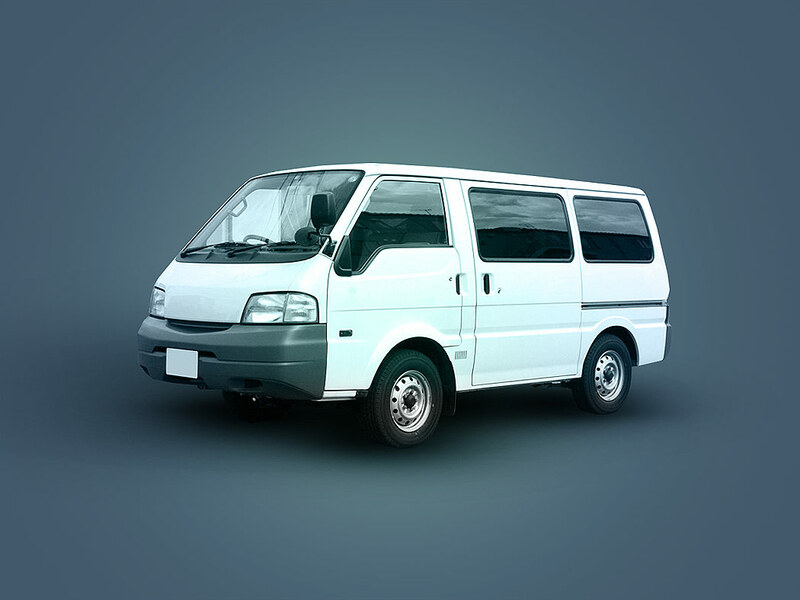 You can do a search for vans that match your criteria that are for sale near you. If you find one, you can go out and inspect your prospective purchase before handing over your cash. If you are interested in a van, then take a mate who knows about cars, or pay for a mechanic to do a quick check under the bonnet. This keeps the deal honest and you drive away with confidence as well as a bargain. Carsales also offer a history check for extra confidence before purchase. Just type in the VPN, or registration number to retrieve the history of the car you are buying. A great way to find out if your van has been in an accident, or had major problems. If you love the thrill of looking for the very best deal then why not buy your van from an auction! Pickles Auctions are one of Australia’s largest auction houses. If you aren’t near a physical site, you can even inspect and buy online. An auction is the best place to pick up vehicles at wholesale prices. 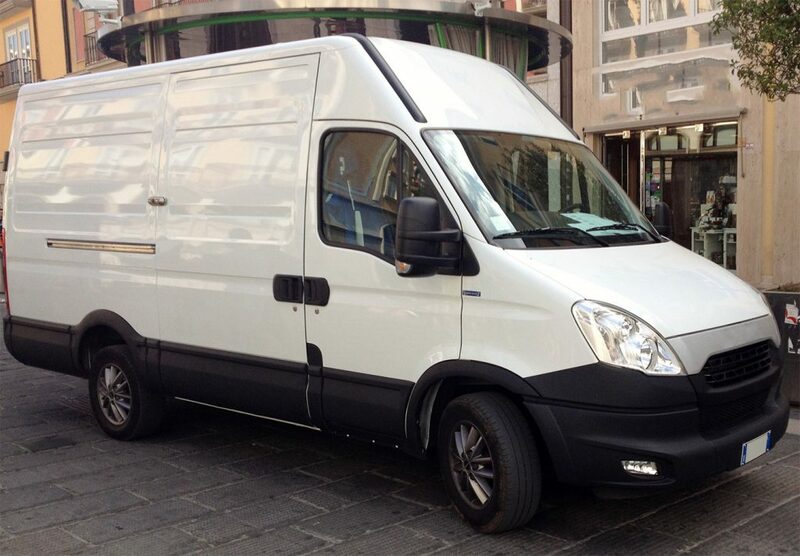 With larger auction houses such as Pickles Auctions, you can also trade in your old van, get finance and insurance. You can even have your vehicle transported to you if you are too far away to go and pick it up. Wherever you choose to buy a cheap van, always get a condition report. Always inspect it if you can, and take time to shop around. If you are buying online, or at auction look for a site that has been in business for a long time and has a good reputation. This also increases your chances of not only getting a bargain, but also getting a cheap van that is reliable.